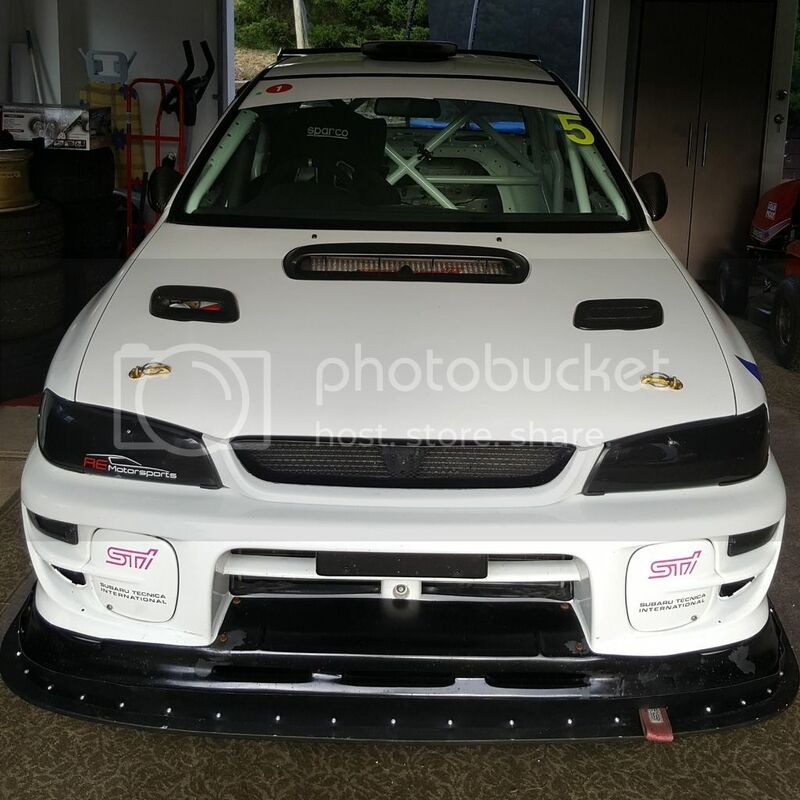 OzFoz.com • View topic - H's GC8. 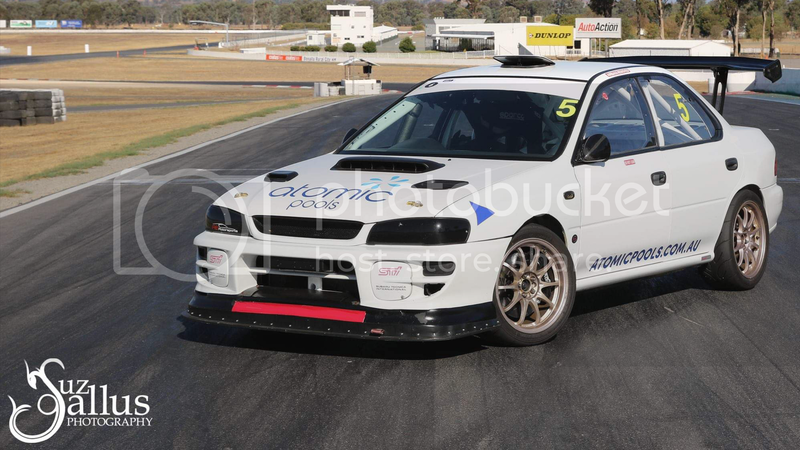 Post subject: Re: H's GC8. This dude takes a good pic. First round is this Saturday @ PI. Have made some big changes to the car over the summer break! Cant wait to drive this thing again!! Well not much to tell... The car **** itself and didnt make it past an outlap. 3rd time in a row its happened. I think Ive fixed it though so fingers crossed for the next time out. Lots happened with & to the car. 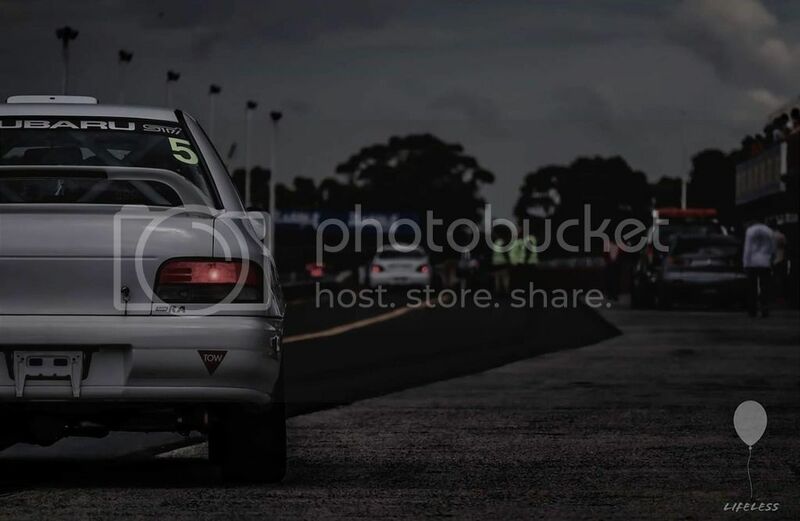 Did Winton last weekend and managed a 1:32.2 with some fuelling issues. Car is a weapon and will do 31's once I sort the injectors and temps are cooler. Happy. Probably a good idea to close the ‘air brake’ on the roof. May drop .02 of a second. Pro bably a good idea to close the ‘air brake’ on the roof. May drop .02 of a second. That roof vent is ridiculous.... Crazy the amount of air that comes through there. I think i might need one. I have no AC/heater or even a blower motor at all in my car. And Im probably going to gut my front doors/windows to be no operational aswell.